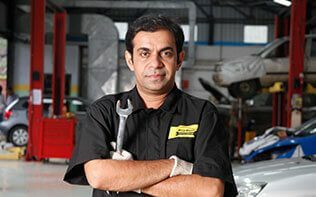 Car care tips from experts on Mahindra First Choice Services help you keep your car up to date and protect it from breakdowns and other issues. HOW THE BRAKING SYSTEM WORK? Disclaimer: kindly use this information as a reference only. Actual details may vary based on respective administrative location.